Three of the 10 most valued firms together added Rs 40,597 crore in market valuation last week, with TCS emerging as the biggest gainer. From the top-10 pack, TCS, HDFC and Infosys saw gains to their market capitalisation (m-cap) for the week ended Friday, while Reliance Industries (RIL), ITC, HUL, HDFC, SBI, ICICI Bank, Kotak Mahindra Bank suffered losses. The cumulative gains of TCS, HDFC and Infosys were higher than the total loss suffered by the seven firms which stood at Rs 30,758.64 crore. The m-cap of TCS soared by Rs 19,155.92 crore to Rs 7,69,782.96 crore. HDFC’s valuation surged Rs 15,346.61 crore to Rs 3,54,004.99 crore and that of Infosys’s jumped Rs 6,094.66 crore to Rs 3,30,400.44 crore. In contrast, the m-cap of Hindustan Unilever Ltd (HUL) slumped by Rs 10,412.23 crore to Rs 3,59,275.99 crore. ICICI Bank’s valuation dived Rs 5,376.90 crore to Rs 2,51,729.21 crore and that of RIL’s tumbled Rs 5,039.26 crore to Rs 8,58,956.4 crore. The m-cap of HDFC Bank eroded by Rs 4,016.88 crore to Rs 6,26,837.10 crore and that of SBI dropped by Rs 3,391.35 crore to Rs 2,82,910 crore. ITC suffered an erosion of Rs 2,513.02 crore to Rs 3,61,200.58 crore, while Kotak Mahindra Bank’s valuation reduced by 82.09 crores to 2,54,783.55 crore. In the ranking of top-10 firms, RIL stood at number one position, followed by TCS, HDFC Bank, ITC, HUL, HDFC, Infosys, State Bank of India (SBI), Kotak Mahindra Bank and ICICI Bank. 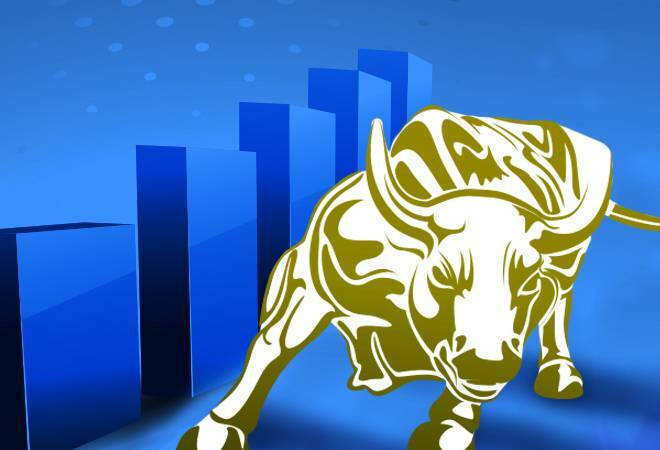 During the week, the Sensex advanced by 182.32 points, or 0.48 per cent and the Nifty gained 42.05 points or 0.36 per cent.